Each year, Betty Ford’s daughter Susan Ford Bales and the Gerald R. Ford Presidential Foundation host a luncheon to honor Betty Ford. This year, to commemorate Ford’s 100th birthday, first lady Hillary Rodham Clinton and Lynda Bird Johnson Robb, daughter of President Lyndon Baines Johnson, will be the featured guests. 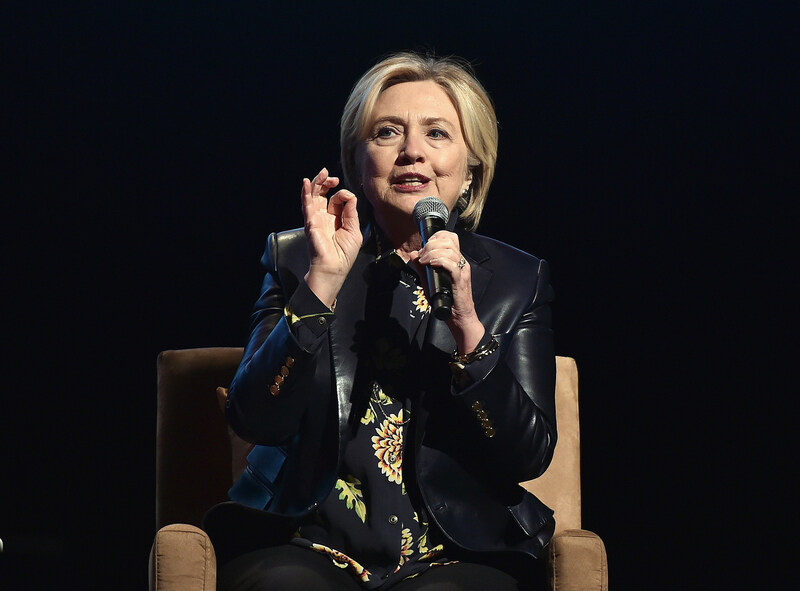 Both Clinton and Robb will participate in a discussion moderated by journalist Andrea Mitchell on Wednesday, April 11, 2018, at Frederik Meijer Gardens. The event is named “America’s First Ladies: An Enduring Legacy.” Individual tickets will go on sale March 5. More information is available by contacting 616-254-0393. Doors for registered guests will open at 11:30 a.m. and the luncheon will take place from noon to 1:30 p.m.
Clinton has been an attorney, first lady, U.S. Senator, U.S. Secretary of State and presidential candidate. Robb, served as first lady of Virginia from 1982 to 1986. Robb was appointed by President Jimmy Carter to chair the President’s Advisory Committee for Women. She served on the Congressional Commission to Prevent Infant Mortality until 1992. Additionally, Robb served 50 years as a founding member and chair of Reading is Fundamental, the nation’s largest children’s literacy organization, and currently serves on the National Home Library Foundation and the Library of Congress Roubenstein Committee. In addition to moderating the discussion, Mitchell will share some behind-the-scenes stories of her experiences covering first families starting with the Carter administration, as well as her decades covering national politics and foreign policy. Mitchell was NBC News’ chief Congressional Correspondent and Chief White House correspondent during President Clinton’s first term, a position she assumed after covering Bill Clinton from the New Hampshire primary through the entire 1992 presidential campaign.